Trees should be pruned occasionally for better appearance and health. But, how do you know if the tree service is truly qualified to do the job? The first thing you should ask is if the workers are certified arborists. In the world of tree workers, there are many job seekers who own a chainsaw, but have little to no training about trees. Certified arborists have the training to make judgments based on best practices for tree health. 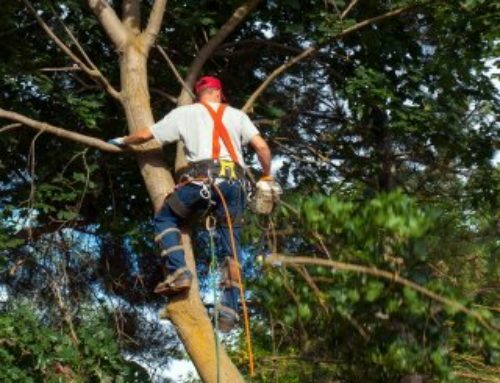 Finding a qualified tree service in Buford, GA, will offer these benefits. Tree pruning is more than just cutting away branches. It’s knowing which branches to remove. 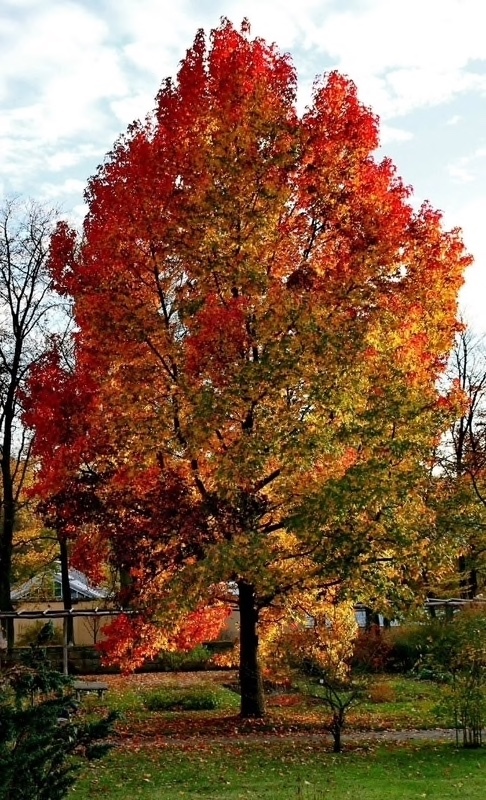 A certified arborist will selectively prune branches with the goal of improving the tree canopy. The end result will be better structure for the tree. 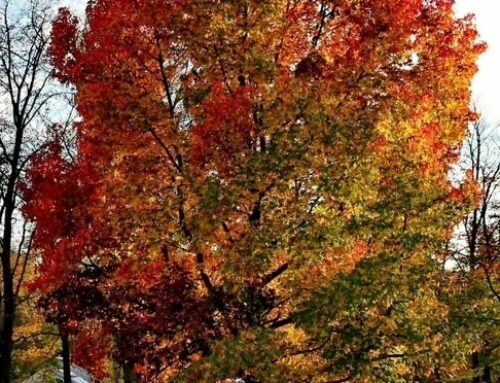 Depending on the species of tree, there might be recommended seasons for pruning your tree. For instance, certain species might be more susceptible to insects or disease if pruned in the wrong season. Some flowering trees are best pruned at certain times. A true tree professional will evaluate a tree based on its species and make a recommendation based on the best interests of the tree’s needs. Tree pruning is both an art and a science. It’s not just a matter of cutting and lopping off branches. The cuts must be made in specific locations and in certain orders to maintain the best in tree appearance and health. As an example, the cut should be made just outside the branch collar. If too much of a stump is left, that looks unsightly. But, if a cut is made too deeply into the trunk, that causes injury to the tree that makes the healing process harder. 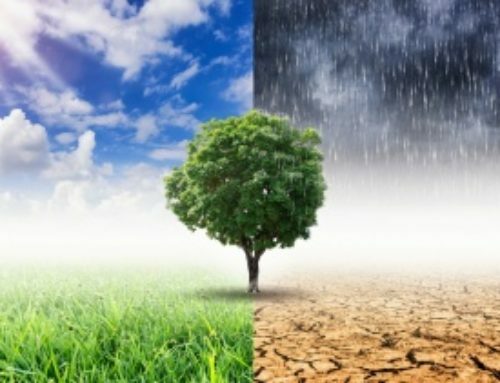 Trees depend on their leaves to photosynthesize for growth and vigor. If too much of the canopy is removed, it hurts the health of the tree by removing too many leaves. 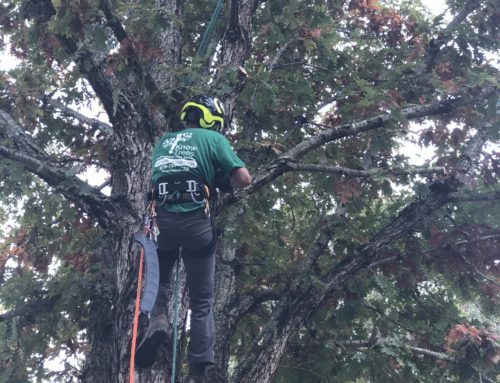 A professional company offering tree pruning in Buford, GA, will know how much canopy to remove without cutting too much. Certified arborists always keep the health of the tree as a top concern. Pruning trees is relatively risky, especially for the untrained worker. From controlling falling branches to climbing tall heights, workers in the trade need training. 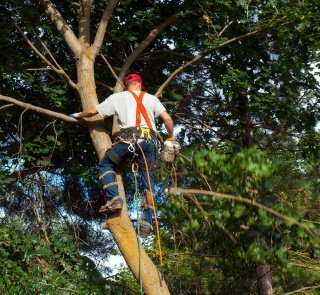 Arborists will use industry-approved safety precautions to make the job go smoothly. You certainly don’t want to risk property damage or injury to persons from accidents. 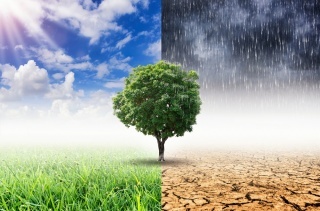 A professional tree service should offer proof of insurance. If you hire an uninsured service and a branch falls on your neighbor’s car, you are liable, especially if a door-to-door tree company decides to make an unannounced departure under those circumstances. 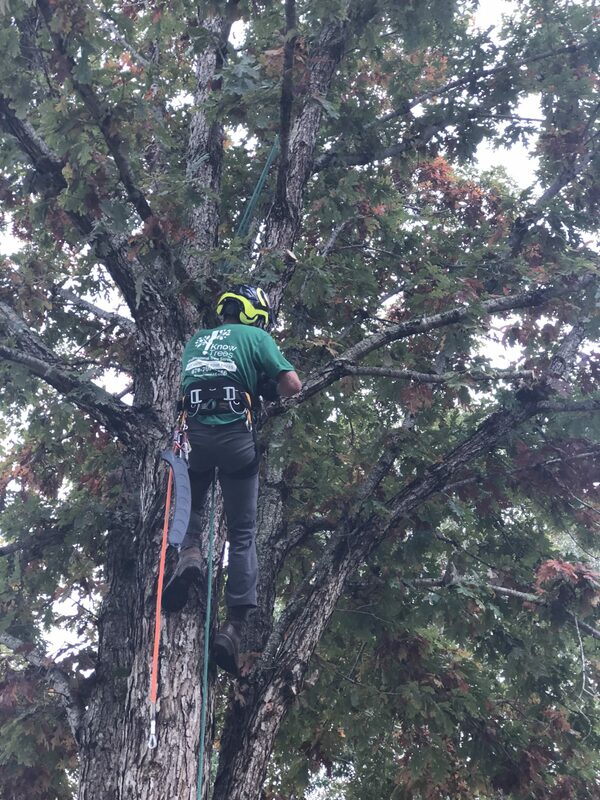 To keep your trees in tip-top shape, a tree pruning service in Buford, GA, can provide professional service from certified arborists. Your trees will be healthier and look better after being pruned by the pros.